Stainless steel water pipes to suit Late Baywindow models 1973-78. Supplied in 4 pieces with swagged ends. 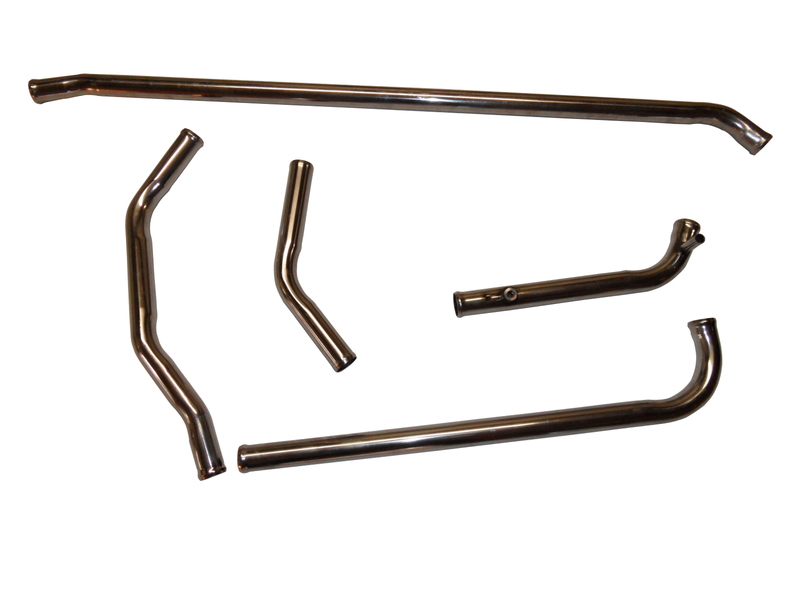 Machine bent pipes for your coolant system for a Subaru engine conversion in your camper.